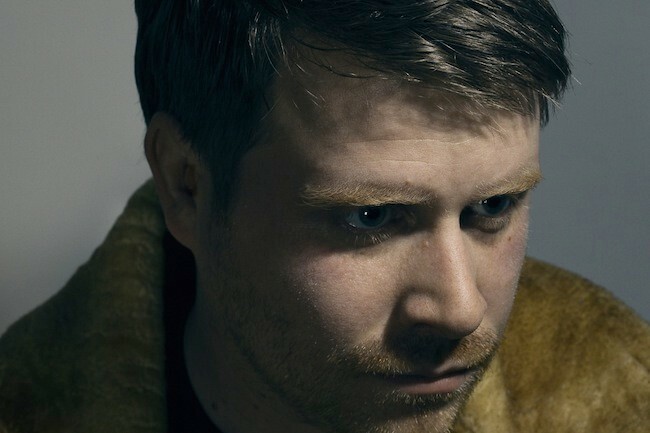 El-P (originally known as El Producto, born Jaime Meline, March 2, 1975) is an American hip hop artist and entrepreneur from Brooklyn, New York City. Originally a member of Company Flow, El-P has been a major driving force in alternative hip hop for over a decade. He is the co-founder, owner and CEO of the Definitive Jux record label. El-P is also a member of the Weathermen and art collective Cardboard City.